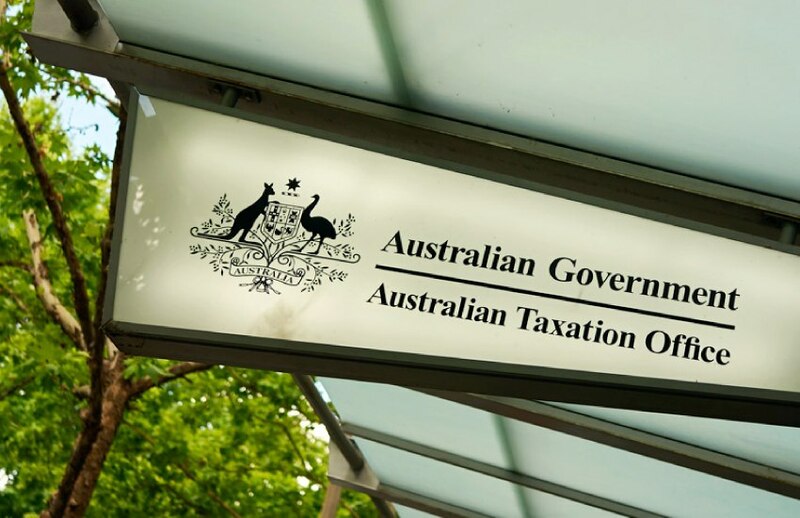 The ATO has urged tax practitioners to advise their clients to come clean with voluntary disclosures on main issues instead of obfuscating the key issues by offering smaller disclosures. ATO assistant commissioner, Peter Koit said that while the tax office have always welcomed voluntary disclosures, recent examples have surfaced where voluntary disclosures of smaller issues have been offered despite attention on a larger issue. “I have seen instances where we have gone out there and commenced some preliminary reviews on a major transaction, we are interested in that transaction and we are asking a lot of questions around that transaction because that has the big dollars involved and what we’re getting back are voluntary disclosures on side issues which are so small in the bigger scheme of things,” said Mr Koit at the Tax Institute’s NSW annual tax forum. “We welcome any voluntary disclosures but something to really think about is are you being 100 per cent transparent with the tax office because at the end of the day it is about building the trust and transparency. KPMG partner Sarah Blakelock believes practitioners need to better understand and utilise voluntary disclosures as a tool to minimise their penalty liability, instead of simply casting it off as a discretionary rule by the ATO. Ms Blakelock said the risk management tool has been the “most misunderstood opportunity”, where under s284-225 of schedule 1 to the Taxation Administration Act 1953, voluntary disclosures are enshrined in law to provide a penalty reduction. “Everyone goes, ‘oh it's discretionary’, but it is not, it is all about timing,” said Ms Blakelock. “It's a risk management tool and you can significantly reduce your client's administrative penalties and that's a really important aspect because if you have taken a position and it is a position that you have advised upon, and I am talking about your insurance policy here, you are not liable for the primary tax but you do have exposure to the penalty.